View of the Jeremiah Curtin house located at 8685 West Grange Avenue. This stone and stucco residence was erected in 1835. 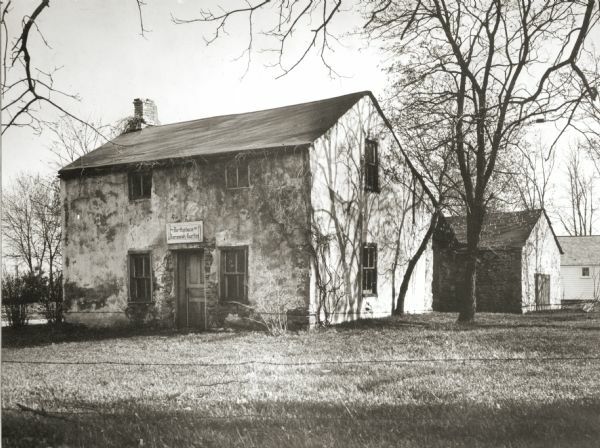 It has been recognized as the boyhood home of linguist and mythologist Jeremiah Curtin.